Brief news items of note for Lifehacker readers, including: How to evolve Pokemon in Sun and Moon, MacBook Pro 2016 review, Australian senate debates global warming. 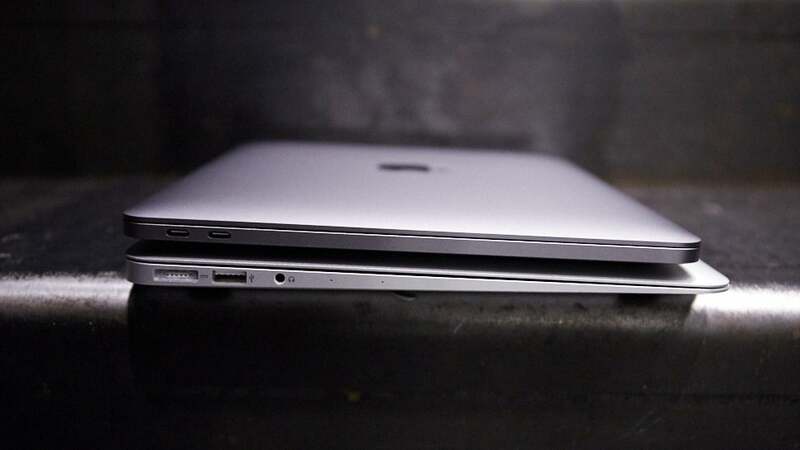 The 2016 MacBook Pro might not have the Touch Bar — or the i7 processor or 4 USB-C ports — but it is the laptop Apple is aiming at its core MacBook Air audience. Here is the Gizmodo review. Good news everybody: Goldman Sachs has upgraded its outlook for Australia. Business Insider has the deets. Tesla's self-driving car technology is almost upon us. To celebrate, the company released this Benny Hill-inspired video. Many Alolan monsters in Pokemon Sun and Moon have special requirements that the game never tells you about. Kotaku explains how to meet all the unique evolution requirements. The Australian Senate is currently wasting time debating whether or not climate change is a thing. No, really. Gizmodo has the story. This year's Doctor Who Christmas special will be fast-tracked to Australian screens on Boxing Day morning. Hurrah! Hi guys. The link for the Doctor Who special is going to a story about Russian heroin addicts with a NSFW note. Whoops! The wrong Gizmodo link was pasted. This has now been fixed. Thanks for the heads up.